We will be focusing on divine feminine with the goddess within us and embrace Mary Magdalena's healing energy as she supports us on our path to deep remembrance and reclamation of who we are so we can accept and be empowered by our own beautiful feminine energy and passion. Tatiana of Noteworthy Resources of Albany will be guiding us on this meditation this evening. Make your own smudge stick with your own energy,as you set your intentions and select of a variety of locally grown herbs/flowers! Make one for yourself or as a gift for someone special! 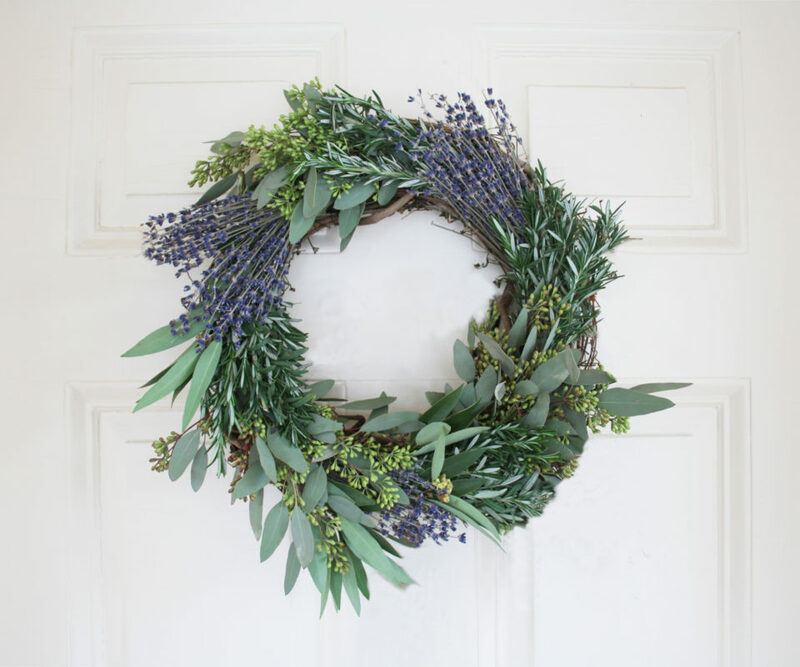 Tatiana of Noteworthy Resources guides us on the cross-cultural history of smudging/burning herbs and flowers, how to make them, use them, and she gives you a packet of resources filled with what you can use in your own smudge sticks, the properties behind each herb, tree, flower, etc. UPON REQUEST we present the Parenthood Empowerment Meetup group, a pre & postpartum meet up group that will help connect moms, dads, and families within our Capital Region community. This meetup group will let guests know of resource and services available to single parents, new parents, and families in our community to come together in a safe and supportive place to network and empower each other! Let's come together and share experiences, insights & advice that you wish you had before being a parent, during and after your children grow up and move on. We will connect guests with local providers to get support they need. We welcome all midwives, doulas, doctors, nurses to make use of this meetup as well! We will provide encouragement, information, tips, and resources but not clinical, medical, legal, or spiritual empowering insights. They are here to help all families navigate through the transition of parenthood TOGETHER AS A COLLECTIVE! This is not meant to replace the care of your healthcare provider or therapist, but to work in tandem providing an additional support. If you missed the Vision Board workshop in October, here is another opportunity to participate. This is the perfect workshop to show that what you put out to the universe is what you will get back in return. Vision boards can be powerful goal setting tools to help clarify your needs, wants, and values for the future. Noteworthy Resources will motivate guests to visualize intentions and establish goals that manifest in success. We provide all materials, such as magazines, scissors, markers, glue sticks and poster board. See it, believe it, and achieve it! Registration required; please call the branch or click the ticket link to sign up. For more information, contact the Washington Ave Reference Department at 518-427-4303. 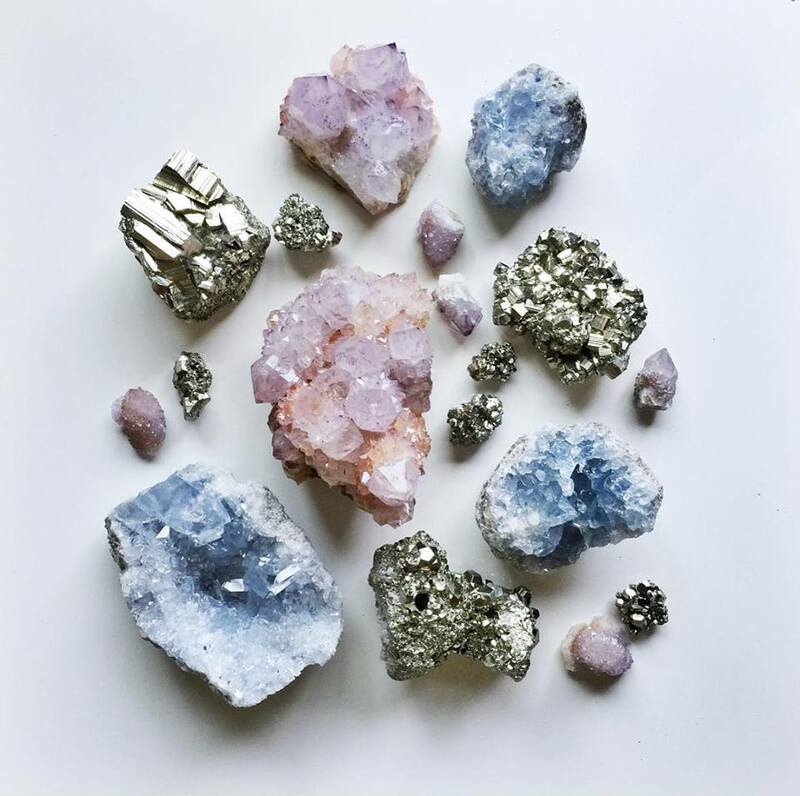 Learn all about crystals and how to cleanse them, what their properties are, how their energy works with ours, smudging, working with their energy, and more! With an energy exchange of $25 you will take home your very own crystal, a thick packet of information and get a chance to network with like-minded individuals! We only have 20 spots so please RSVP with Venom & Vixen Ink Tattoo Studio, call 518-819-1211 to reserve your spot! Do you love using essential oils, but want to know more about their benefits and how to effectively use them? We are collaborating with ACE Hardware Store for this workshop and you'll be learning all about the science behind essential oils and how our bodies perceive them! At the end of the lesson, you'll receive a packet full of the information we learned to take home. In addition, you will be making your own DIY salt scrub or moisturizer during the class! All materials will be provided. Have you ever wondered, "What did that dream mean?" Translating your own dreams can be very frustrating and confusing, especially if you don't really know the reason that your dreaming in the first place. No one really wonders why they are dreaming, they just know that they dream. And why you dream is a very important piece of this "dream puzzle". In this workshop, we will be exploring what your dreams mean. As well as answer some common dreams such as, what does it mean when you dream about: *Exes and/or loved ones. *Tornadoes, teeth falling out, or other catastrophes. *Cars, roads, buildings. *What do random dreams mean that make no sense? *Night terrors, why do people have them? The Mental Health Happy Hour meetup meets every first Wednesday of the month, from 6:30-7:30pm. Each meeting is an hour long and focuses on a different topic each month to broaden perspective of guests, spread awareness of coping strategies and build sense of community in the area. Registration required to attend, or email noteworthyresourcesalbany@gmail.com to reserve your spot and pay at the door! Learn how to utilize Instagram for the growth of your business & mission. If you’re just getting started on using Instagram for business, this is the course for you! In this workshop NWR will cover the basics of using Instagram for business and show you how to plan, manage, and optimize your Instagram strategy to increase productivity & marketing your service to the community.We will go over how to hashtag, tag others, use your location, create videos/stories, and more!! Time to clean out your closet and declutter your home and give to those in need!! Give away clothes & household items that you can donate to Locals in need. Take what you need basis. Everything left at 3pm will be donated to a variety of local charities, churches and nonprofit organizations in need! This event not only gives individuals an opportunity to take what they need but it gives our community a chance to network and empower each other by the act of kindness and giving! What we learned from our past clothing swaps, charities and guests who come to the swap are in need of men’s clothing. Everything will be accepted and appreciated!! Please be considerate of your donations too, we are not taking clothes that are dirty, that have holes in them and etc. Reserve a spot so we have enough space for every one! Can't wait to see our community come together for this event! Email noteworthyresourcesalbany@gmail.com for any questions. Reserve a table to donate now! Learn more about essential oils and what they’re properties are to help heal us from certain ailments, as well as the science behind essential oils, how our body perceived the essential oils and how to use them. Let's come together & use essential oils to make all the natural, healing & aromatic goodies! You will make your own salt scrub &/or moisturizer with a twist of your own styles! 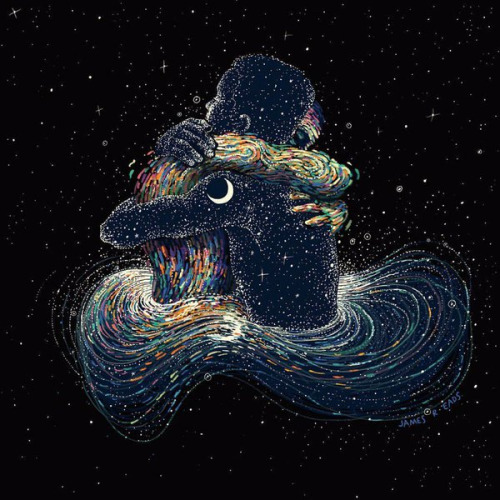 Have you met your soulmate or twin flame? 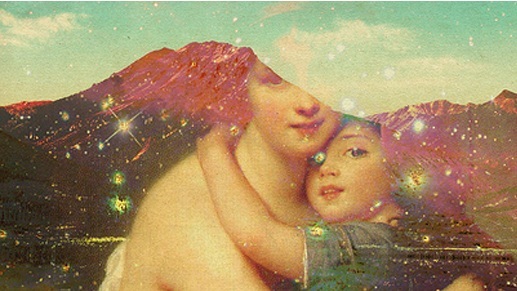 Do you know the differences between an individual's soulmate and twin flame? Are you influenced by relationship cords? We will explore what these are and how we can work with them. This month's topic is identifying and managing emotions. The Mental Health Happy Hour Support Group meets every first Wednesday of the month, from 6:30-7:30pm. Each free meeting is an hour long and focuses on a different topic each month to broaden perspective of guests, spread awareness of coping strategies and build sense of community in the area. This is a FREE support group that focuses on bringing the community together to discuss mental health awareness, coping strategies, networking opportunities and educational piece. We are always seeking suggestions and guest speakers to volunteer to empower, connect and educate our community members who attend this support group. -Fun Moon facts & more!! NWR's PFS Workshop empowers local entrepreneurs & creatives to come together to network, learn & provide resources to increase productivity & services to our community. We will meet with other like-minded, passionate and local entrepreneurs/creatives to connect, network, share resources and learn new ways to spread awareness of the services we offer, as well as building on an idea of a new business. NWR will provide coffee, snacks, a safe space in time where these individuals can come together and useful information to take home! Registration required to attend either buying a ticket or emailing noteworthyresourcesalbany@gmail.com to reserve a spot & pay at the door! Make your own smudge stick with your own energy, intentions and selection of herbs! Make one for yourself or as a gift for someone special! Tatiana of Noteworthy Resources guides us on the history of smudge sticks, different cultures and how they are used, different types of smudge and gives you a neat list of what you can use in your own smudge sticks and the properties behind each herb, tree, flower, etc. Very interesting and fun!! You will make your very own smudge stick that you can use to smudge your space, or leave it as a cool decoration! Join us to learn all about the power of numbers. Meet like-minded people in our community and empower each other with your insights, experiences and stories. We will provide lots of information for you to take home! Let's come together, get creative and stand up for our rights! Women's March on Saturday, January 19th is to be heard for WOMEN, JUSTICE, HUMANITY, & PEACE! We suggest a $10 donation but if you cannot afford it and would like to attend we will take what you can give. We will be supplying all the materials needed to make an outstanding, creative & catchy poster for our march in Albany, NY. We will also provide coffee, snacks, positive vibes & some funky beats! THIS WORKSHOP IS FREE IF YOU WANT TO BRING YOUR OWN STUFF! THE POINT IS UNITY, CREATIVITY, EMPOWERMENT & NETWORKING WITH EACH OTHER SO WE CAN GROW & STAND UP FOR OUR RIGHTS! 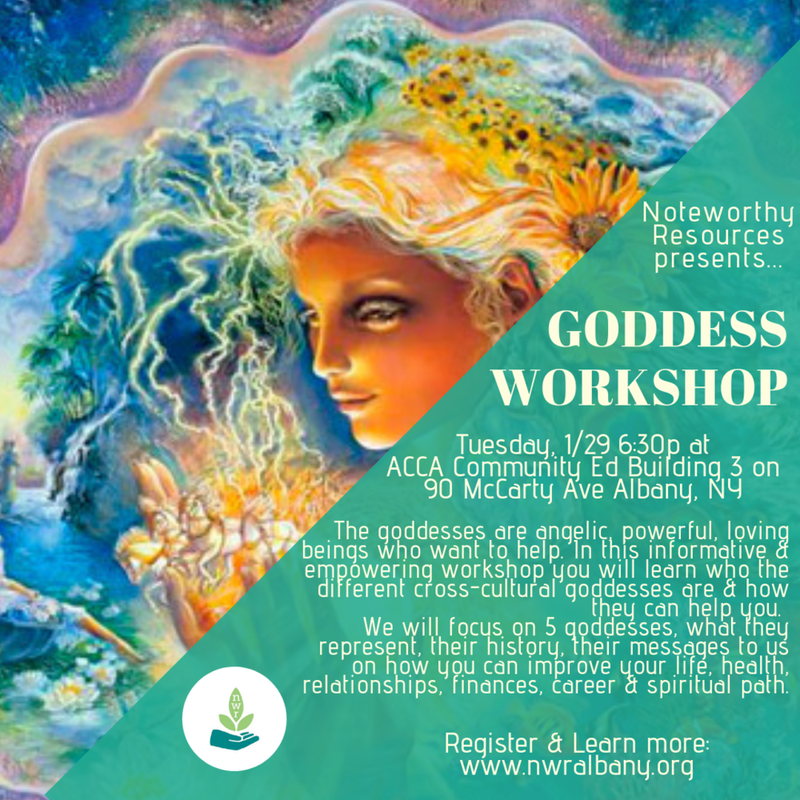 This workshop is hosted by NWR's Goddess Club- Empowerment Group! The 2019 Women’s March in Albany will take place on January 19, 2019 at Albany's Capitol Park on State Street. While we are still determining the exact route, we are partnering with the Healthcare Education Project and several other prominent organizations, to lead a march that is both powerful and inspirational. Following the march, we will hear from a few prominent figures from the capital region. Manifest and set intentions for this upcoming year's success and join us as we create vision boards! This is the perfect workshop to show that what you put out to the universe is what you will get back in return. The vision board can be a powerful goal setting tool to help clarify what you need, want and value for the future. Tatiana from Noteworthy Resources will motivate guests to visualize intentions and establish objectives to manifest future positivity, abundance and success. We will provide all materials, such as magazines, scissors, markers, glue sticks and poster board, so you can make and keep your own personal vision board. See it, believe it, and achieve it! Topic: New Year, Same me.. how to embrace who you are and learn ways to focus on the essentials of how we can manage our time , energy & money, as well as deploying those resources efficiently. The Mental Health Happy Hour Support Group meets every first Wednesday of the month, from 6:30-7:30.. Each free meeting is an hour long and focuses on a different topic each month to broaden perspective of guests, spread awareness of coping strategies and build sense of community in the area. This is a FREE support group that focuses on bringing the community together to discuss mental health awareness, coping strategies, networking opportunities and educational piece. We are always seeking suggestions and guest speakers to volunteer to empower, connect and educate our commnity members who attend this support group. 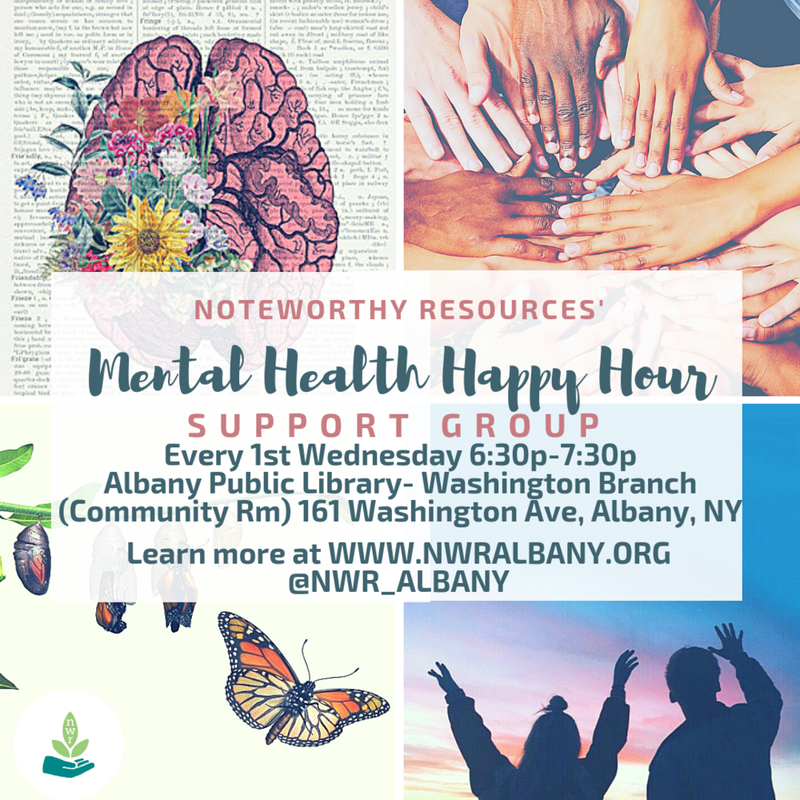 Sponsored by Tatiana Gjergji, CEO & Facilitator of Noteworthy Resources of Albany, Inc. Email noteworthyresourcesalbany@gmail.com with any ideas and suggestions! 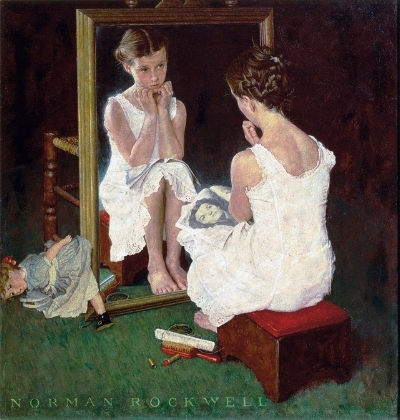 Self-Esteem is how you feel about yourself. During this peaceful and empowering meditation we will dive inward and embrace who we are physically, emotionally, socially, and spiritually and find acceptance with ourselves. 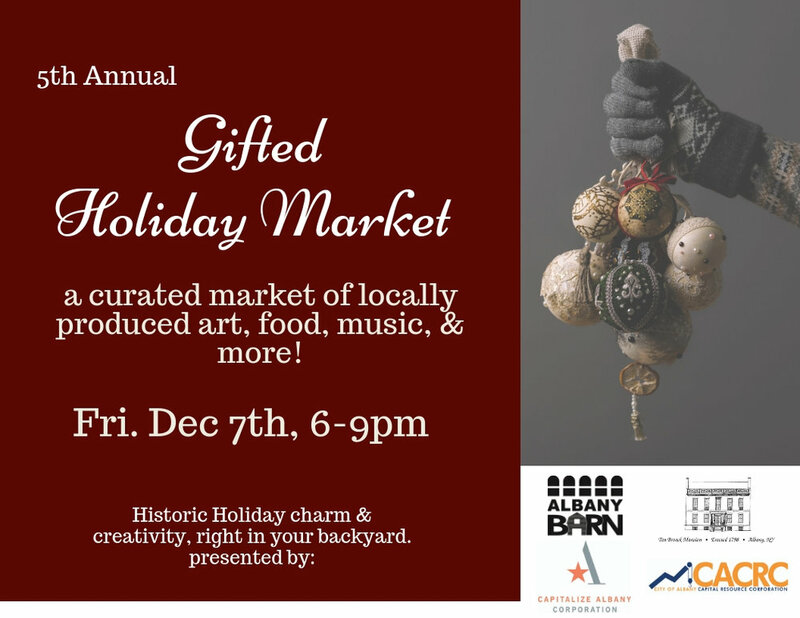 We will be raising money at this wonderful event by selling crystals, handcrafted smudge sticks, palo santo and NWR tote bags! Hosted by Noteworthy Resources of Albany, Inc.
Topic of December's Meeting: How to cope with stressors and expectations surrounding the holiday season. WE'RE GLAD TO BE COLLABORATING WITH Brittney Hyer AT HER TATTOO STUDIO Venom & Vixen Ink Tattoo Studio IN CATSKILL, NY! !